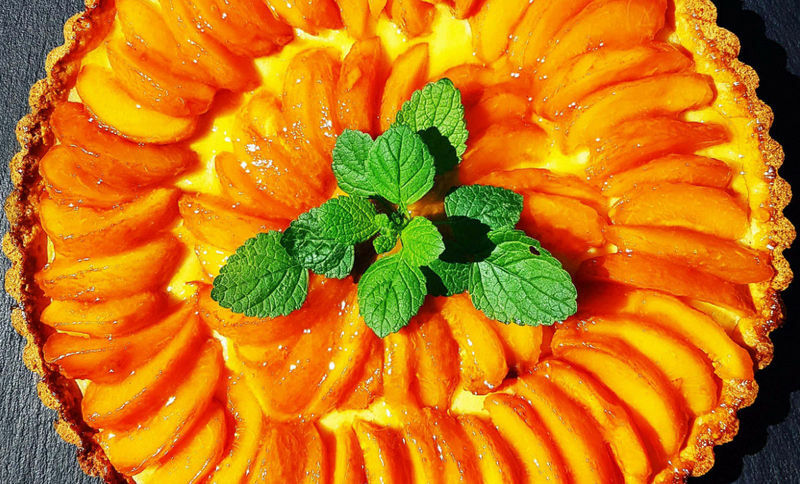 What's on the Menu in your catered chalet? Home made food to satisfy your inner Mountain Man or Woman. 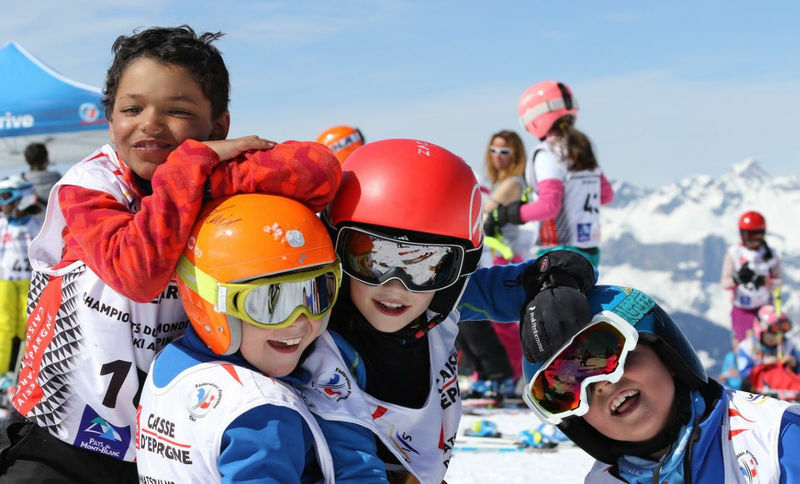 Why host a Ski Trip? How about a summer adventure? What does one have to do to get a drink around here? TELL US WHAT WORKS FOR YOU AND WE'LL PUT TOGETHER YOUR PERSONAL HOLIDAY PACKAGE! We specialise in catered chalet holidays and short breaks in summer and winter in Chamonix-Mont-Blanc, France, one of the world's most famous tourist destinations. Whether you are organising a family holiday, a group of friends, your honeymoon or the very best corporate event, Nomadic Ski Holidays will tailor-make your trip. Nomadic Ski has been providing catered chalet holidays in Chamonix since 1998 and is one of the valley's premier luxury tour operators. 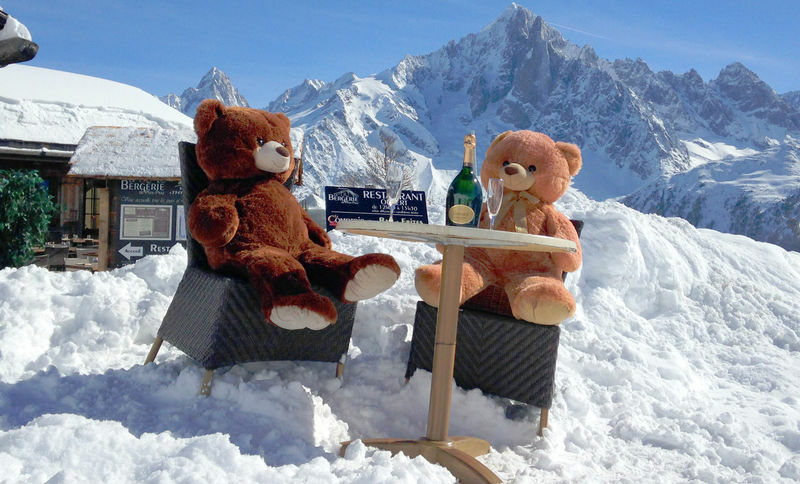 We are an owner-operated business and are in Chamonix year-round thereby providing guests with an unrivalled personal service. Our extensive knowledge of the Alps, where we call home, is reflected in every aspect of the holidays we provide. Why book with Nomadic Ski Holidays? Ski on both your arrival and departure days! 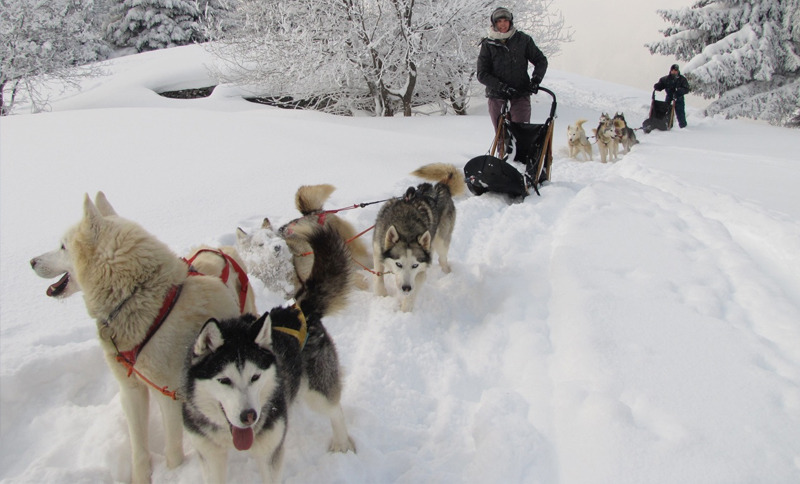 Geneva is just a short hop to Chamonix, making it very popular with corporate groups and those with limited holiday or those wanting to sneak in an extra trip! 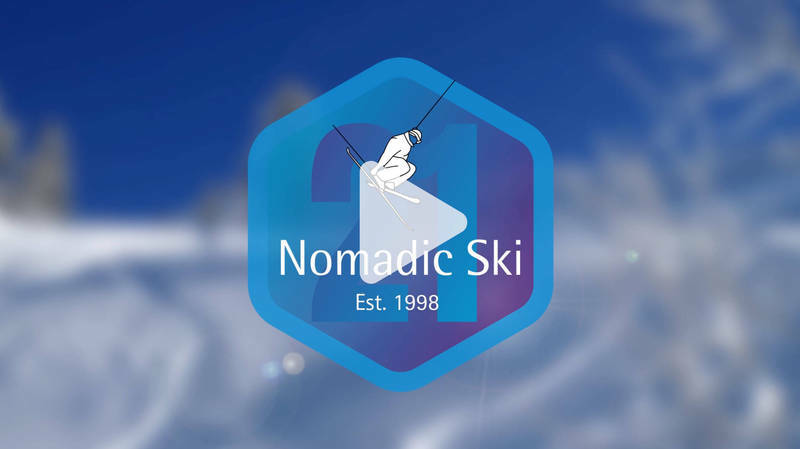 Nomadic Ski will have your ski equipment and passes ready and waiting, ensuring no time is lost. We know the hassley bits that lurk in a family holiday and expertly extract them! Our all-day chauffeur service, included in all package deals, is a winner with families. We can tailor-make a package to suit your desires. Perhaps your idea of the perfect holiday is a personal chef every night, an on-call chauffeur or maybe the breakfast or self-catered options. Gourmand, Wine buff, Vegetarian, Pescatarian, Vegan, Gluten Free, Carnivore - whatever your requirements we have them covered! Nomadic understands the intricacies of dealing with corporate groups. Rest assured, our service allows you to do your business. And we'll take care of the rest. We will facilitate the many requests and last minute changes which have the potential to derail the best-laid plans. Throughout your stay, we are available 24-hours-a-day. Film director extraordinaire Seb Montaz has captured a day-in-the life of a Nomadic Ski Guest...fabulous food, powder skiing and great memories.